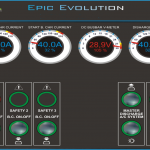 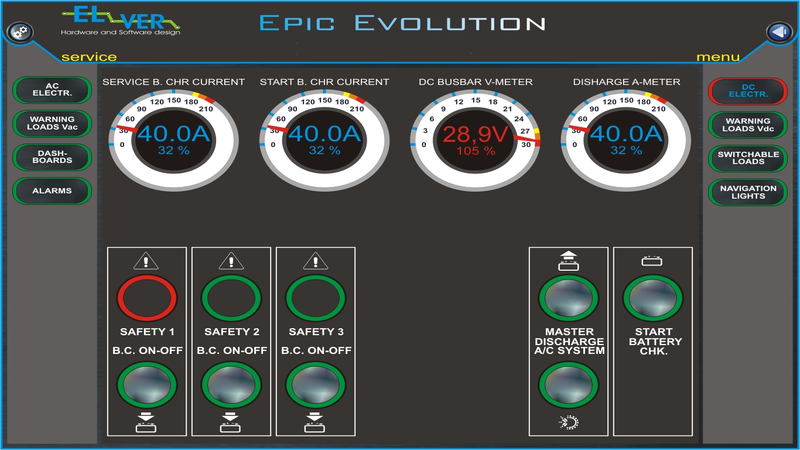 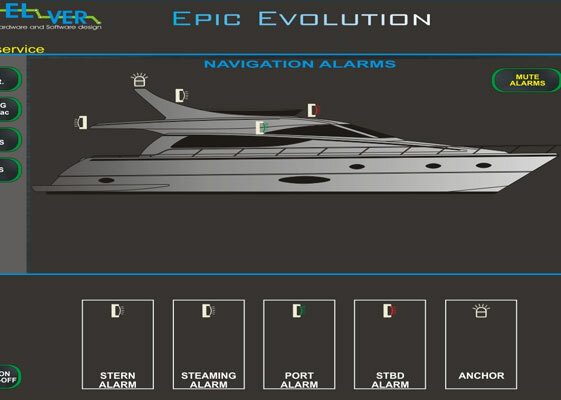 Monitoring System EPIC EVOLUTION by EL.VER. 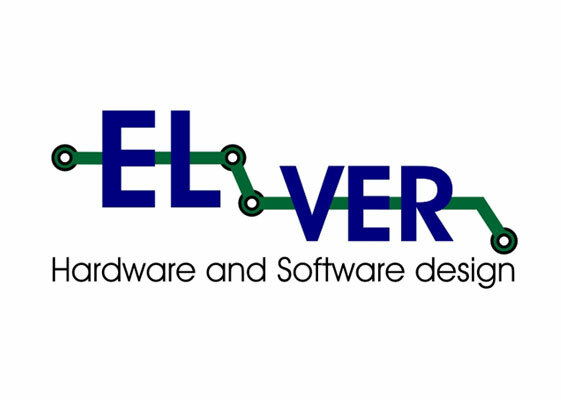 EL.VER. 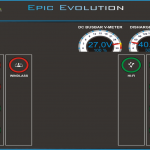 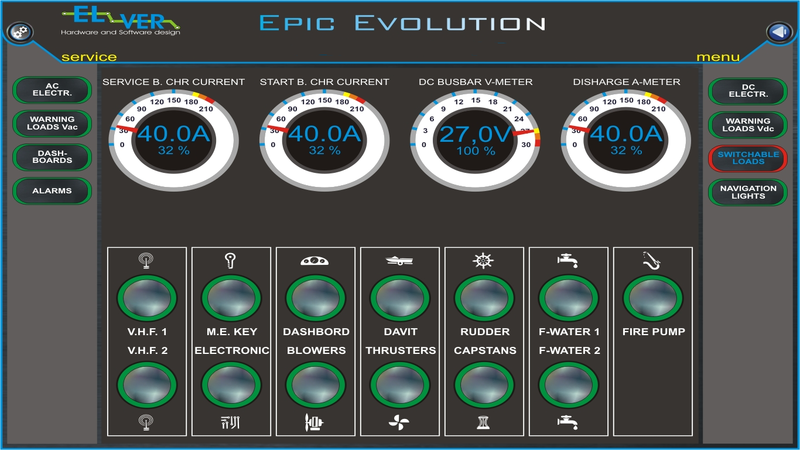 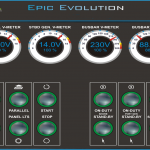 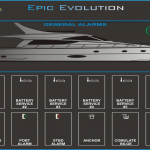 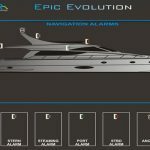 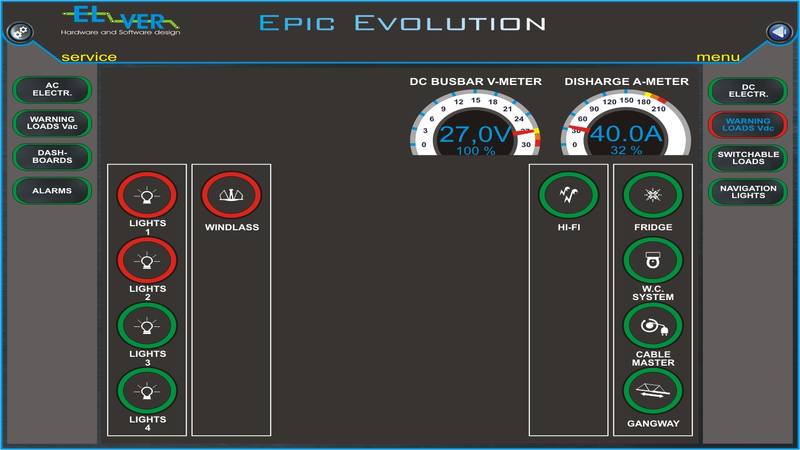 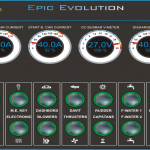 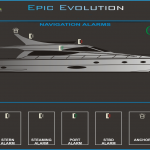 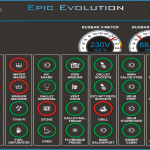 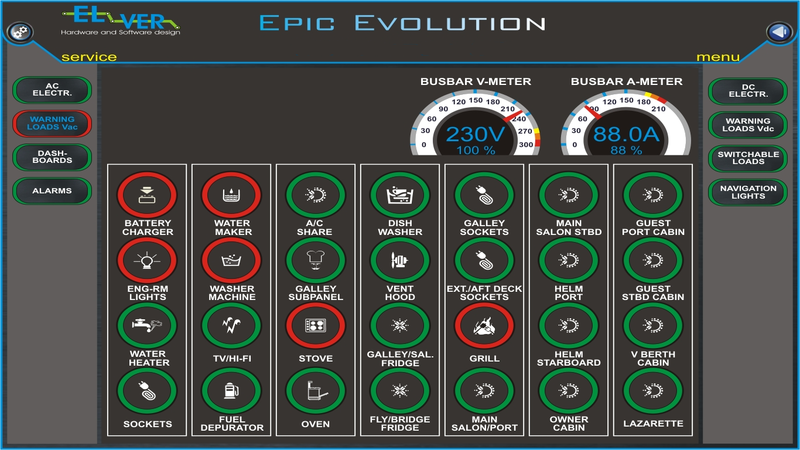 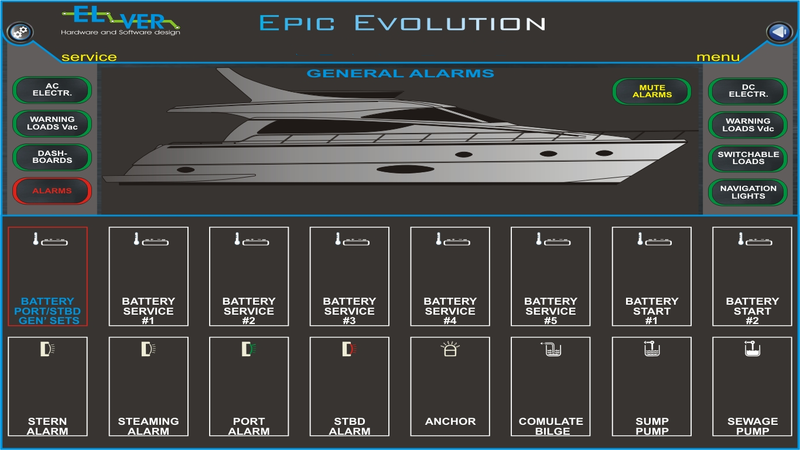 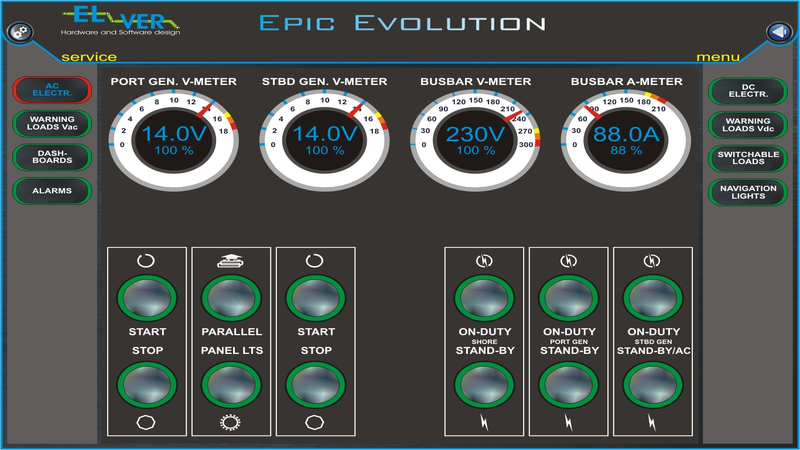 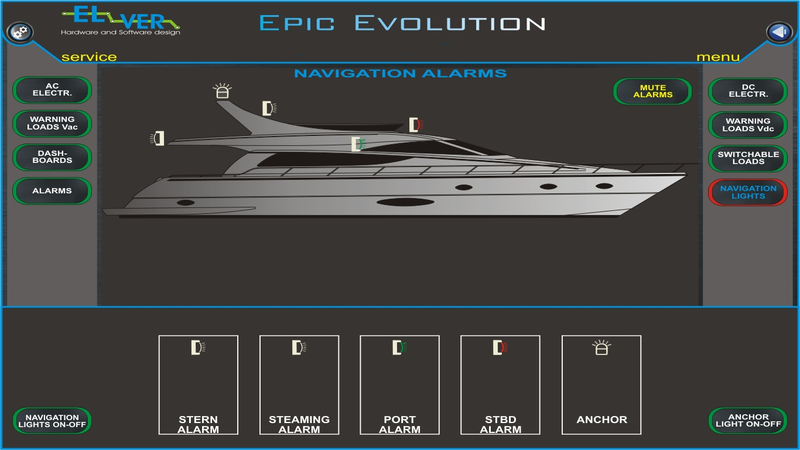 monitoring software “EPIC EVOLUTION” can be tailored to meet all the needs for boats from 45′ to 150′.